Valentina Riches : Masons Big Move! 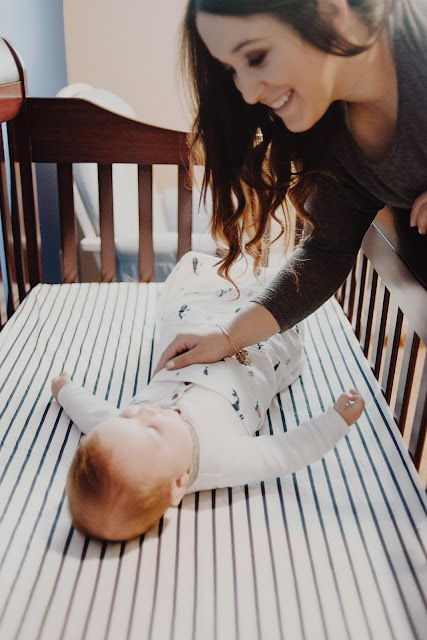 Well Mason has hit the moment in his life where he's too big for his bassinet now and is ready to transition into his crib! 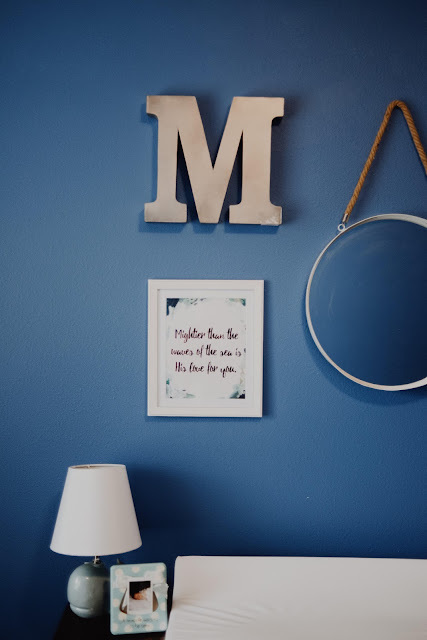 It took me some time to think of a theme I wanted Mason's room to be and thanks to Pinterest I finally picked the theme I wanted for our baby boy. 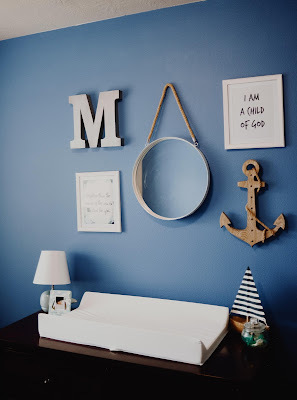 We chose Nautical, since I grew up in California and lived so close to the Ocean and Rex my husband also loves the water because every summer we take the boat out and go wake boarding or wake surfing, so having his nursery be Nautical themed seemed perfect for our little guy. It took a couple of months to get everything together but I love how his nursery came out! Most of,if not all his wall decorations came from Home Goods, which I am obsessed with! 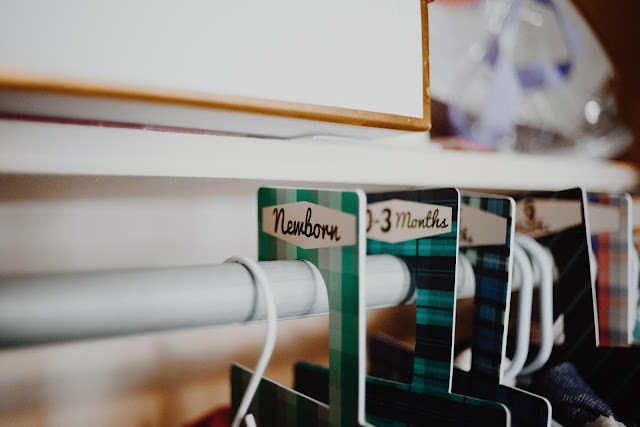 Since Mason was born, basically in the summer there was so much Nautical items at Home Goods for such great prices, and made shopping fun and inexpensive! 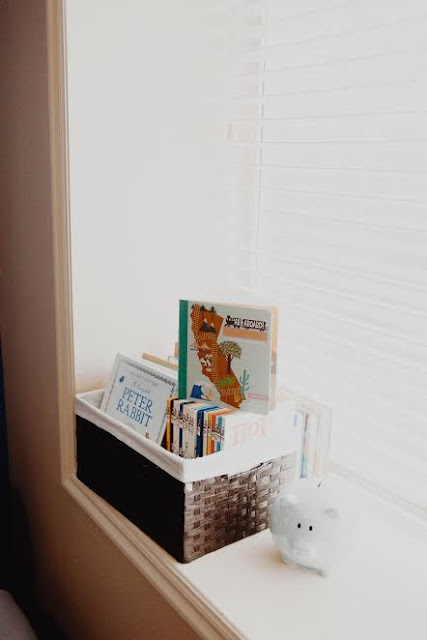 We started decorating when I was in my nesting phase to get all the tiny details done right before he switch to his own room. I love the hints of metallic and wood in his nursery, it gives it an extra pop! We also wanted to hang up a few frames with some of our favorite quotes which I'm loving my custom portrait done by my friend Megan of Paradigm Design. She has the cutest shop and does the most beautiful work. See that mirror? Yeah well every time mason looks at it and he see's himself, his face light up with a huge smile! He already knows he a cutie! I must admit transferring mason into his own room was hard for me. 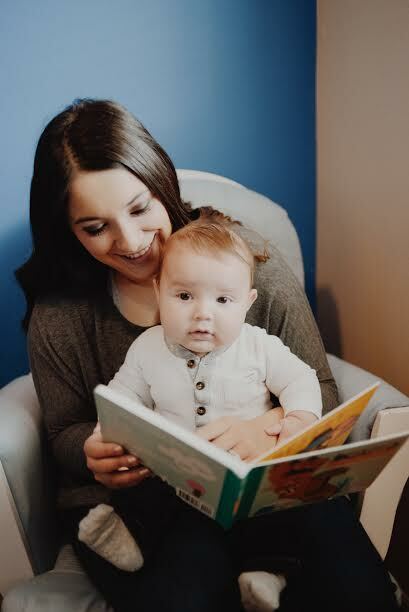 I was so use to mason sleeping right next to us in his bassinet and even though night feedings were easier, we definitely miss the little man in our room. Happy Move in Day Mason! Love his cute room! That was one of my favorite things to do before my son was born! Oh my, this is the cutest room! His room is too cute! I am in looooove with the wall color!